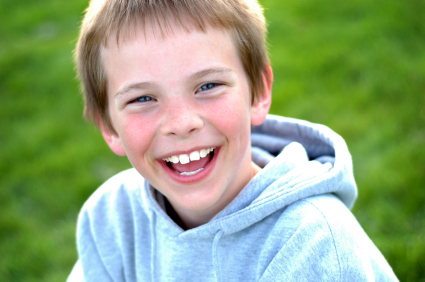 Does this look like the face of a child in your life? If your answer is yes, you’re only 1 of thousands of adults suffering from the noxious effects of juvenile contentment. How does the Baby Beard™ work? 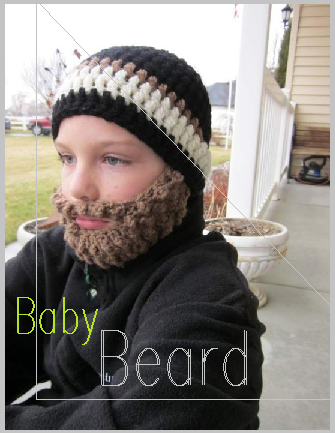 The Baby Beard™ is constructed of crocheted yarn, and attaches to the face via loops for the child’s ears, or buttons which can be simply connected to an accompanying crocheted hat, as seen in the photo above. In recent research, the Baby Beard has been effective in both concealing the smiles, grins, and other outward signs of happiness. It has even had the effect of levelling a child’s jubilant mood to a more acceptable mood of sourness or mere neutrality. The Baby Beard is also a great natural solution for adults who dislike children, as it transforms an otherwise youthful face into the face of a man aged 52. 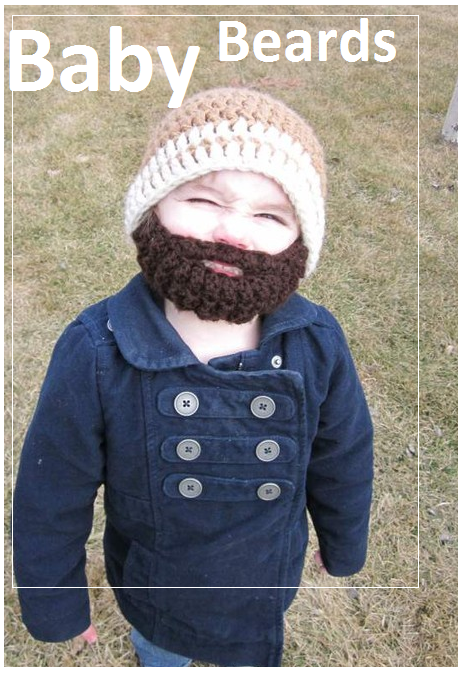 Thanks for reading about my newest sponsor, and don’t forget to visit the Official Baby Beard store, where you can also find Beards 4 Babes, and Hipster Hair! 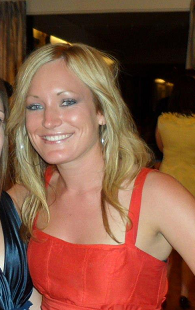 Stay tuned for an upcoming installment about my other newest sponsor, Bump-It: The ORIGINAL Hair-Volumizing Insert. Brought to you by Samantha McCormick. I just recently got a Baby Beard as a gift and I couldn’t have been happier! My cheeks stay warm in those long walks to class, and nobody awkwardly stares at me…Gee, why does that girl have a beard? The thought never runs through there heard. THANKS BABY BEARD! Can’t tell if this is just a joke, or if you are truly trying to sell these using OUR pictures. Those are BurlyBeard bearded beanies in those pictures.